Warner Pacific University’s active Business Department is at it again. Business students reap the benefits of more than knowledgeable faculty. 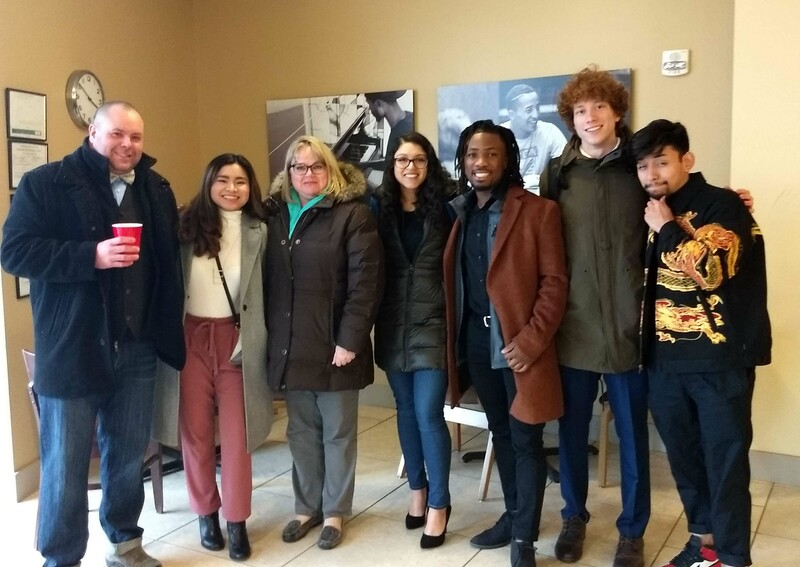 Accounting majors in WPU’s undergraduate program attend networking workshops with Prof. Shelly Hartzell resulting in 82% lining up jobs in their field of study before graduating. 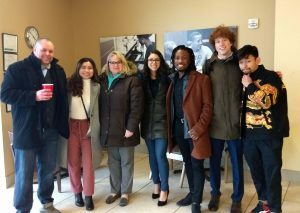 In hopes to share the knowledge of the department with Warner Pacific’s community, Interim Dean of Business, Dr. Latrissa Neiworth, created the Business Blog where students learn tips from how to network to how to decide which finance degree is the right fit based on their ultimate career goals. Attending Internal Audit: Profession of the Future, held March 6, lines up with the department’s mission. The internal audit event revealed to students that careers in this field are among the top five highest paying professions in the world. The demand is so great that organizations provide entry-level openings higher salaries than other professions. Other benefits experienced by internal auditors are flexible schedules and diversified projects aimed at enticing future employees. Are you a student looking for a flexible schedule, great pay, or having a job in your field of study before you graduate? Check out the Business Department. Are you potential Warner Pacific student wondering if a business degree is right for you? Spring Preview Day Friday, April 5 offers a special business track. Students participating in this work on business-related activities with faculty – giving them practical applications. In addition to these activities, participating students earn a $200 tuition deposit waiver.